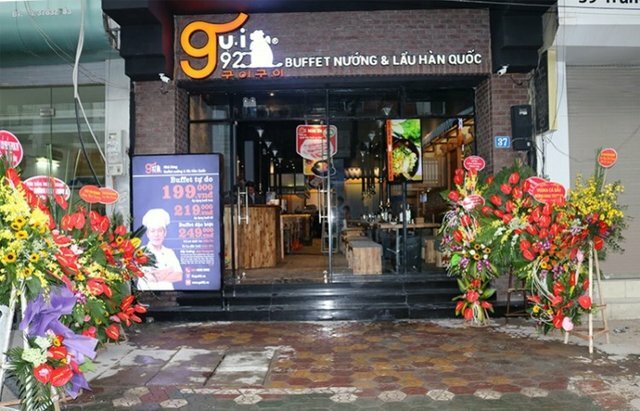 With the desire to bring customers the perfect space to experience the grill and Korean cuisine unique and delicate, Gu-i92 is truly a modern world, both traditional and romantic And it's just wonderful warmth. 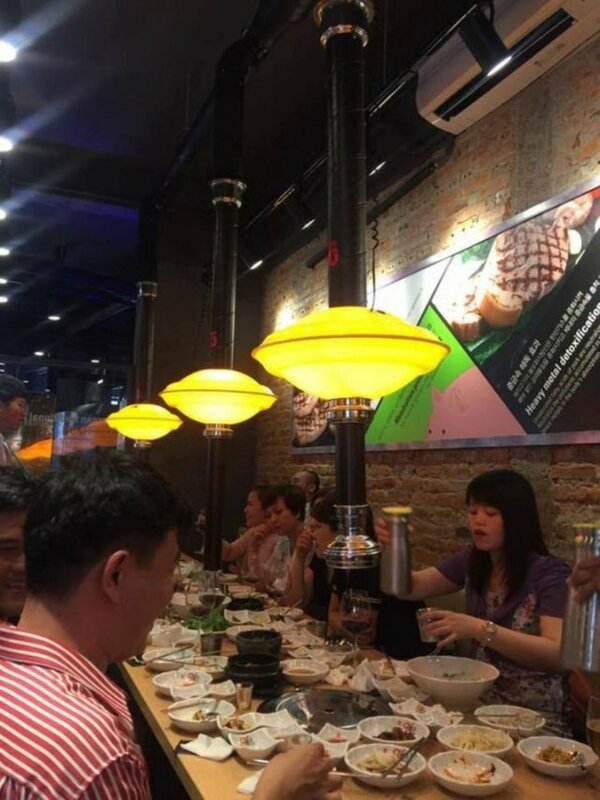 Flooded in the lanterns radiating yellow, plus the brick wall highlights the same as the barbecue in the drama so that. 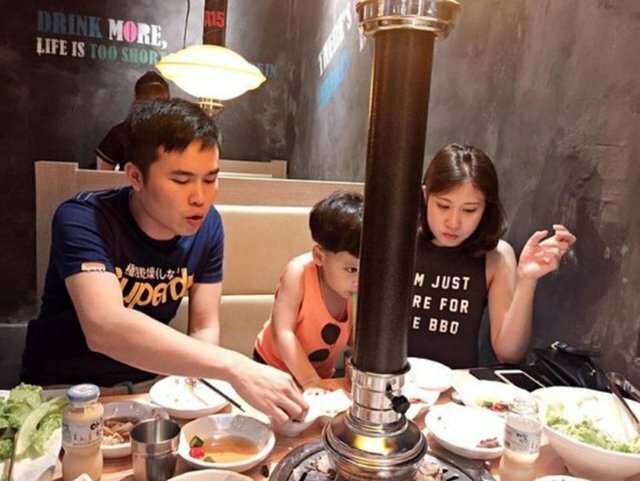 The highlight of the restaurant is the barbecue grill that makes up the Gu-i92 brand. 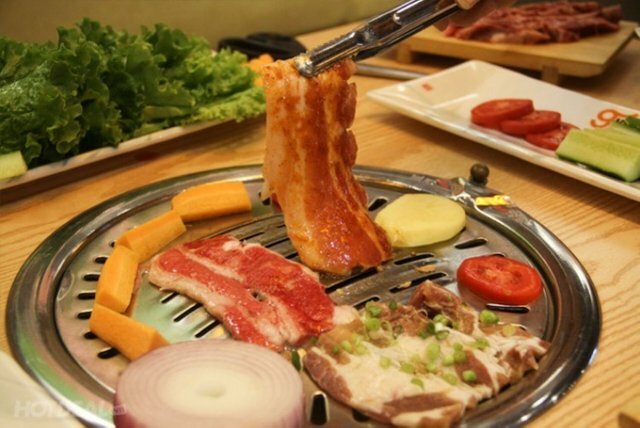 Variety of beef is imported from the best American cattle, pork, chicken, squid, seafood carefully selected, sliced in the right size, beautiful, marinated with rich sauce, panchan with all kinds of vegetables same attractive. 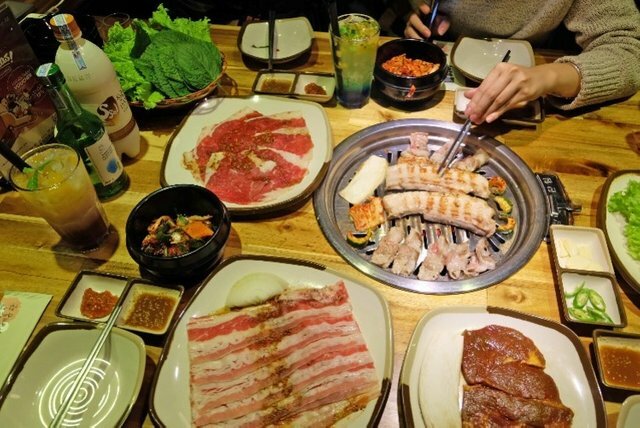 Coming to the hot, energy-rich grill, there's no shortage of soju or rice wine, every stress seems to go away. Located in the center of Hanoi, the restaurant has a nice wiew. The car is also comfortable. Suitable for group, birthday, or class meeting. Thank you for entering our < Your weekly choice > Contest . Thanks to @a-angel, Tasteem has become a more attractive guide. We upvote your post, wish you the best of luck in winning our Contest!